The partnership spans through Dec. 2020 and marks the biggest commercial deal in the Company’s history, handing Domino’s exclusivity within the quick service restaurant sector and an in-show presence throughout the 80 hours of live FIFA, Rocket League and Street Fighter V broadcasts. 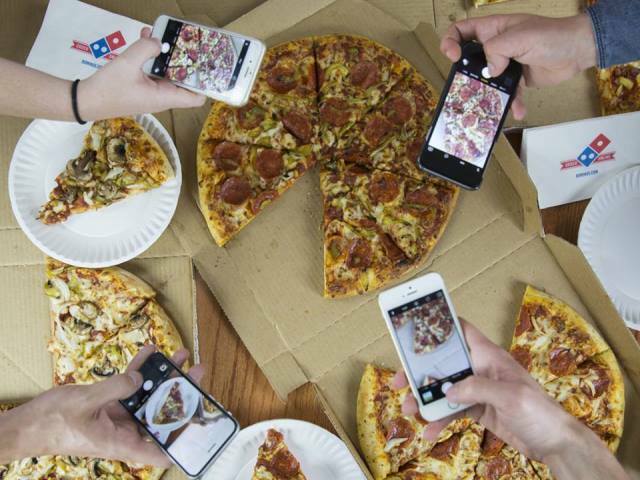 In addition, Domino’s will receive bespoke content, broadcast and digital assets, player shirt sleeve branding, social media activations, customer relationship management, ticketing and hospitality. Domino’s will also use its extensive channels to promote both the Gfinity Challenger and Elite Series UK plus the player stories that emerge and share them with its loyal consumer base.